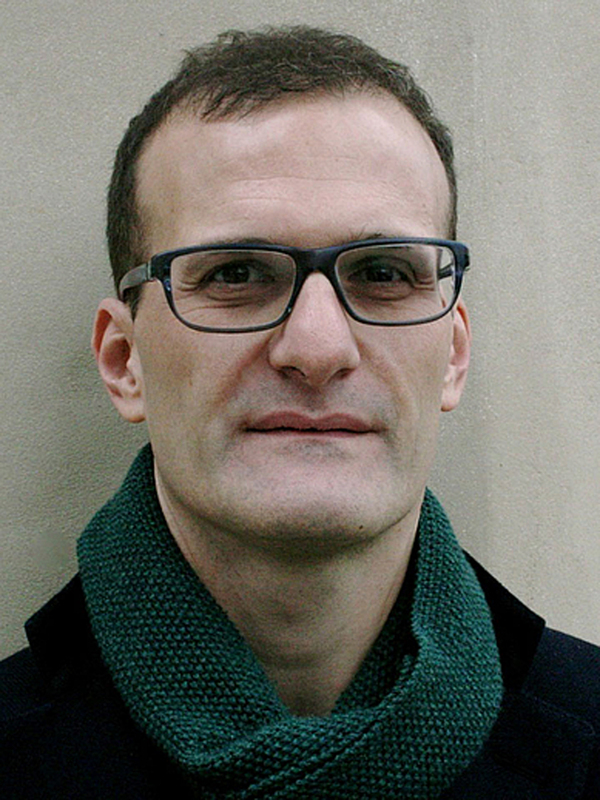 Manuele Gragnolati is Full Professor of Italian Literature at the University of Paris-Sorbonne and Associate Director of the ICI Berlin, as well as Senior Research Fellow at Somerville College, Oxford. He studied classical philology, medieval studies, and Italian literature at the Universities of Pavia (BA and MA), Paris IV-Sorbonne (MA), and at Columbia University (PhD). Before joining the University of Paris-Sorbonne, he taught at Dartmouth College from 1999 to 2003 and from 2003 to 2015 at the University of Oxford, where he was Full Professor of Italian Literature. A major part of his research, including his first monograph Experiencing the Afterlife, focuses on Dante and medieval literature and culture, especially on the significance of corporeality in thirteenth- and fourteenth-century eschatology. He is also interested in the concept of linguistic subjectivity from Dante’s Vita Nova to the present, in modern appropriations of medieval texts, and in feminist and queer theory. He has written a substantial commentary on Dante’s Rime and published essays on medieval and modern authors. His second monograph, Amor che move, offers a ‘diffractive’ exploration of body, language, desire in Dante and authors who have engaged with Dante’s oeuvre in the late twentieth century from a ‘feminine’/feminist and queer position. Manuele Gragnolati enjoys studying and teaching literature for its critical potential to challenge normative ways of thinking and is particularly interested in texts that propose different figurations of reality, whether in the past or in the present. He believes in an interdisciplinary approach to culture and in collaborating with colleagues of different intellectual backgrounds. At the ICI Berlin, he has run several interdisciplinary projects on Dante, Elsa Morante, and Pier Paolo Pasolini, which have often resulted in collective volumes. ‘From Paradox to Exclusivity: Dante’s and Petrarch’s Lyrical Eschatologies’, in The Unity of Knowledge in Pre-modern World: Petrarca and Boccaccio between Middle Ages and Early Renaissance (with Francesca Southerden), ed. by Igor Candido (Berlin: De Gruyter, 2018), pp. 129–52. ‘Résurrection du corps et langage poétique dans le Paradis de Dante’, Revue des études italiennes, 60.3–4 (2014), 29–49.